The owner of Jacqueline Anne Photography, Jacquie, first reach out to me back in May 2017 while she was still living in Scotland. I remember the moment I first reviewed her photography and it was honestly love at first sight. Jacquie's photography is not just light, airy and romantic - they serve as visual storytellers and really capture her fine art style. Take a look for yourself below and learn more about Jacqueline Anne Photography! 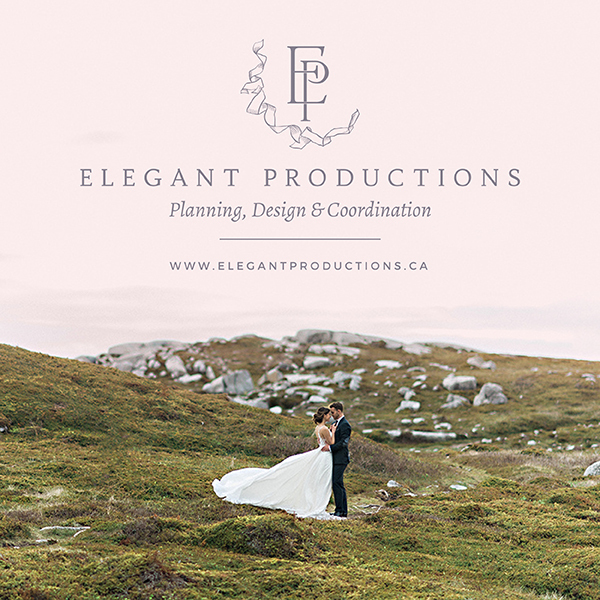 I'm an an International Fine Art Photographer based between Nova Scotia and the UK, and offer a fine art wedding experience to couples on both continents. I'd just moved to Rome to start my studies in History of Art when my now-husband Jon presented me with this beaten up brown leather bag, inside it was a little old film camera. Although I didn't know it at the time, he was giving me the greatest gift ever. I spent hours just admiring it before taking the plunge to start capturing vignettes of Italian life. Days turned into weeks, and weeks into months and before I knew it, the camera was an extension of myself in the Italian capital, I didn't go anywhere without it. My student budget didn't allow for much, but I made sure I could still process my film. I still have that little Canon camera today! Although I have been shooting for quite some time now, I started Jacqueline Anne Photography back in November 2016 out of my home office in Edinburgh, Scotland. In November last year, my husband and I made the leap to pursue life in Canada and relocated the business to Nova Scotia so we now split our time between here and Scotland. I began working for a local hospitality company and started running events within their business, but nothing compared to organizing my own wedding back in 2013. I think after that, I was truly immersed in the wedding world. I became aware that the blogs such as Style Me Pretty offered brides today far more insight into the industry than ever before. I wanted more, and found myself cooing over beautiful tablescapes, floral designs and wonderful imagery from the likes of Erich McVey and Jose Villa. I was besotted with their creativity and the romance they conveyed in their imagery. I believe that my clients really are at the heart of what I do, and yes, the imagery is important, but what's critical for me is to ensure I capture the essence of that person's wedding day in a beautiful manner. 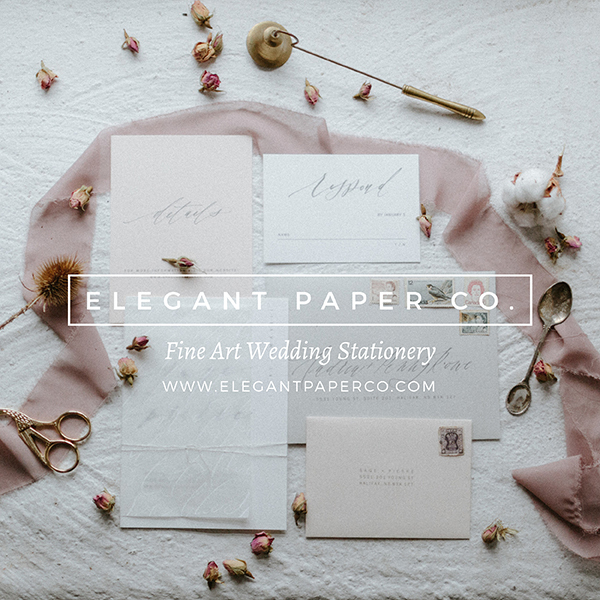 I take on a certain amount of weddings per year which allows me to support my couples through the process of getting married - I adopt a very hands-on approach and positively encourage my brides to share as much with me as they like. I love to see their visions come to life. Oh, so many! I've met such wonderful people in my job and truly consider them to be the closest of friends. I'd have to say that shooting at The Ritz Paris recently was a dream come true, and allowed me to be truly creative. Second best moment? I was lucky enough to be flown to Muscat, Oman to capture a couple's session on the beach there. It was a magical experience and one I'll never forget. My aim for 2018-2019 is to bring a little bit of that European fine art style to couples on the East Coast! I'm really looking forward to meeting with brides and grooms here so that we can create some beautiful heirlooms for them. From a photographers perspective, share as much as you can with your photographer in the run-up to your wedding. We're here to help and support you and your partner as you embark on this journey. Bonding with your photographer is especially important as we'll be with you throughout the day (and beforehand!). We essentially shadow your every move, and the more comfortable both of you are with the photographer, the better the imagery will turn out. Also, and this is an important one, remember to take time for yourself and your partner - not just on the day, but also in the months that come before. Take the time to reconnect over a romantic dinner, or a simple movie date and leave the notebook or planner at home! Weddings can be so stressful, so take time to appreciate one another and remember why you love each other. Jacqueline Anne Photography is a member of the Styled in Lace Vendor Directory. Click HERE to review her listing.